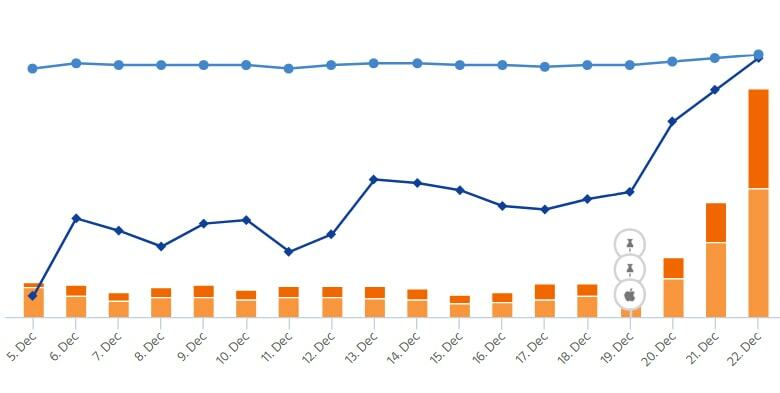 Few year ago Google extinction of Page Rank, the secondary metrics matters a lot. 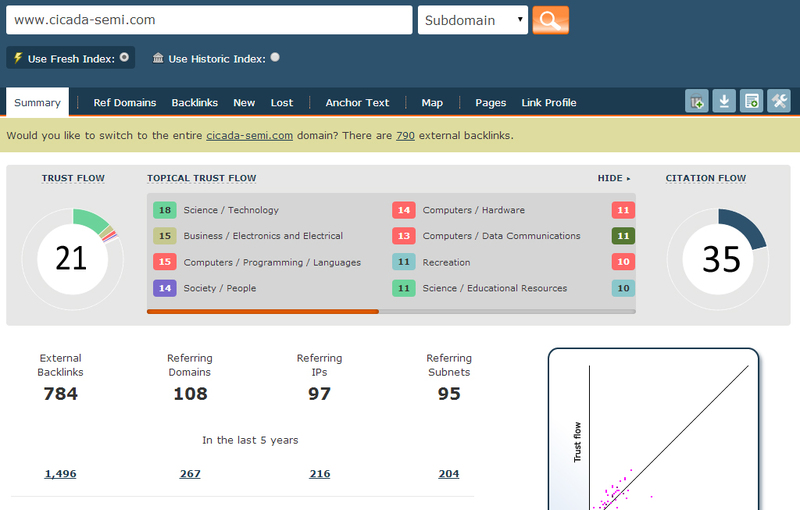 Metrics like Domain authority, Trust flow, and citation flow are becoming the ranking factors in Google. *Unlimited URLs and KEYWORDS accepted. *All links 100% Do follow. *We will deliver our service as promised. *Delivery Always On Time. Plus 24/7 Support. *Detailed neat and clean Excel Report. 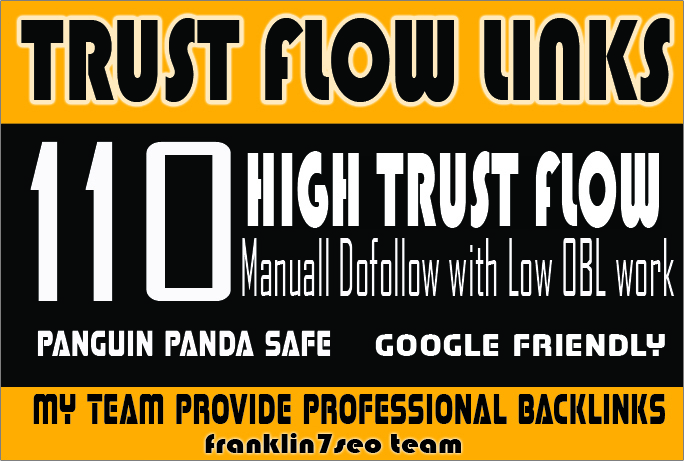 SKY ROCKET YOUR Ranking with my 110 Hihg Trust Flow Backlinks is ranked 5 out of 5. Based on 130 user reviews.